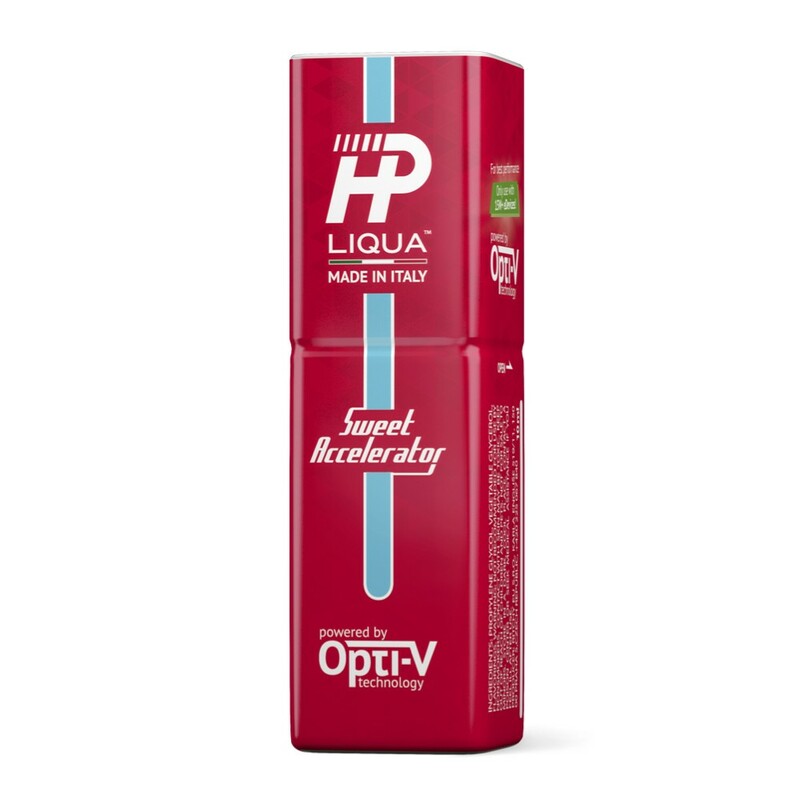 Sweet Accelerator by Liqua HP is a pedal to the metal, irresistibly heightened combination of fresh and sweet. The rich, full flavor of cheesecake with a flash of juicy kiwi, cherry, lime, blueberry, and banana that will prologue your pleasure. This is taste fully-loaded.